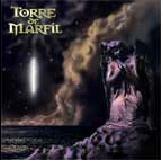 Torre De marfil is a heavy metal band from Caracas Venezuela. It was founded in 1997. 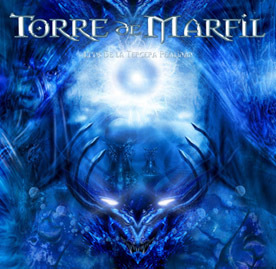 Their lyrical themes are Mythology, War, Darkness, Life, among others. 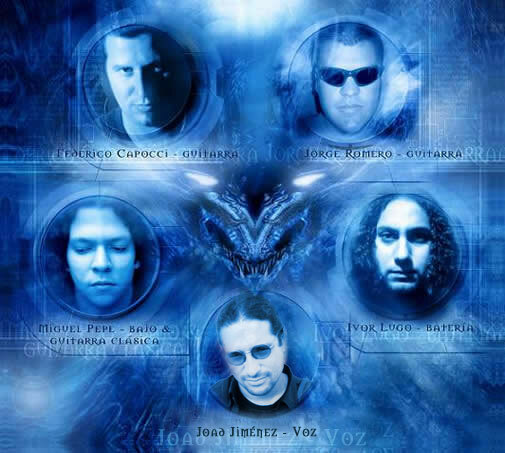 Current line-up: Joad Manuel Jiménez - Vocals (ex-Arkangel (Ven), Centurion (Ven));Miguel Pepe - Bass; Jorge Romero - Guitars; Federico Cappoci - Guitars; Ivor Lugo - Drums.